For the last eight years, Navarro College has offered developmental math and college algebra in multiple formats‐‐traditional, online, hybrid, and modular. Before choosing Hawkes, Navarro evaluated two different software programs based on their ability to meet the needs of the students and instructors. Flexibility was a key factor in the department’s decision to use Hawkes. In this talk, the presenters will discuss how Navarro is using Hawkes to help meet state and accreditation (SACS) requirements. Specifically, this webinar will highlight success rates and data while explaining how the Hawkes Grade Book reports can be used to measure student learning outcomes. Amy Young graduated from Southwest Texas State University with her Bachelors of Science in Mathematics and Psychology. She then attended Texas State University – San Marcos working on her Masters in Mathematics. During this time Amy worked as a graduate assistant teaching developmental mathematics courses. She was then hired to teach developmental mathematics at Navarro College. She has been at Navarro College for 12 years. During this time she has begun working on her Doctorate in Education. 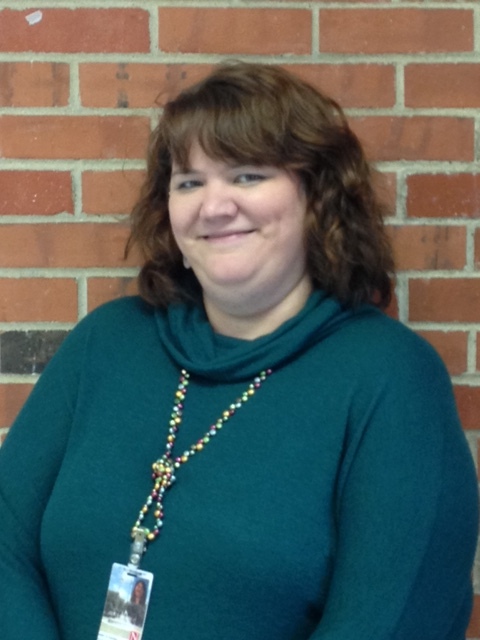 At Navarro College Amy has taught both credit level math and psychology classes. She has also assisted in creating a handbook for the adjunct faculty and has been instrumental in developing and organizing a conference for the adjunct instructors teaching developmental math, reading, and writing.